The truest enemy lurks closest to home. 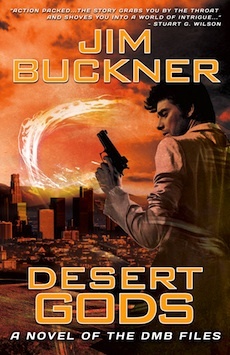 In the hands of the desert god, Jim Buckner’s genetic breakthrough threatens to end human life as we know it. Attempting to protect the only human he really cares about, his daughter, Buckner plunges into the heart of the desert of the Rub’ al Khali on an ill-conceived mission with unreliable partners. Forced to take Evie with him, and battered by the desert, the closer Buckner gets to hunting down the nightmare man of his childhood, the closer he gets to his worst nightmares coming true. Evolving more terrifyingly than he can comprehend, his daughter becomes the only one who can teach him to love the twitcher within. But only if he’ll let her. View more books written by the author "David Mark Brown". 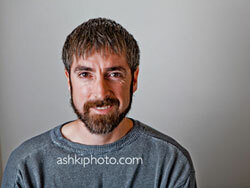 View more books written by the author "Jim Buckner". View more books in the genre "sci fi". View more books in the genre "thriller".